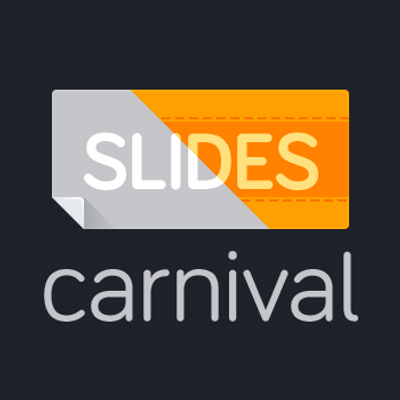 Tired of using the same old themes for your Google Slides? Now you have no excuse. No more "death by powerpoint" for your next presentation. Make your next Google Slide deck captivating.